SECURITY IS ALL ABOUT KNOWING WHO AND WHAT TO TRUST. Edit the ssid and psk feilds. 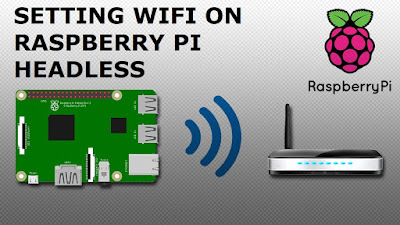 Enter your network Name and Password with " "
Save and start the Pi. Run VNCserver to generate the configuration files. VNC sessions are not linked to Linux user authentication.It is just protected by a password.So, it is better to change your password. 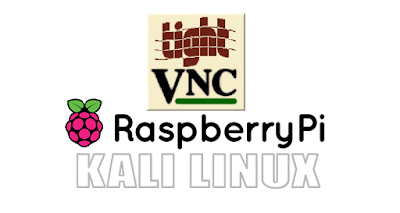 Use a VNC application such as VNC CONNECT and login using the PI's IP Address. -locahost option will ensure VNC port is listening only on local interface. -nolisten tcp - X Server will not listen on the network. Any connection to this port will be tunneled by SSH. Once your PI is configured, update it. apt-get update apt-get upgradeAfter everything is updated, install x11vnc by typing apt-get install x11vnc After it is installed, set up a password to connect to your PI. Type, x11vnc -storepasswdEnter your password and press enter and you're done. To connect through vnc, first you need to start the service.Type the following command to start it. x11vnc -ncache 10 -auth guess -nap -forever -loop -repeat -rfbauth /root/.vnc/passwd -rfbport 5900 -noncache Use a VNC application such as VNC CONNECT and login using the PI's IP Address. 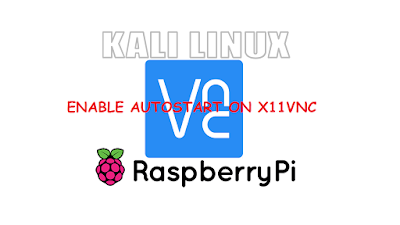 ENABLING AUTOSTART FOR X11VNC ON KALI LINUX RASPBERRY PITO INSTALL VNC check my last post INSTALL X11VNC ON KALI LINUX RASPBERRY PIOnce you've started the service, it'll run until you stop it or reboot. To Autostart it during BOOT , follow these steps. this will take you to that directory. zenity --info --text="Your VNC port is 'cat~/.vnc/port.txt'"
press Ctrl+x then press "y" then hit Enter. This will save the file. This script will run the x11vnc during boot.